A group of dedicated citizens has worked for the last few years to preserve the historic Willow Glen Trestle. Led by the indefatigable Larry Ames, the trestle has managed to escape demolition and the California State Historical Resources Commission has unanimously voted to list the Willow Glen Trestle on the California Register of Historical Resources! This is a significant victory in a prolonged fight, but we have succeeded because people like you have provided enough funding to maintain a community effort. Please know that every dollar makes a positive difference in this fight. Join, new, donate to help preserve the historic Willow Glen Trestle. 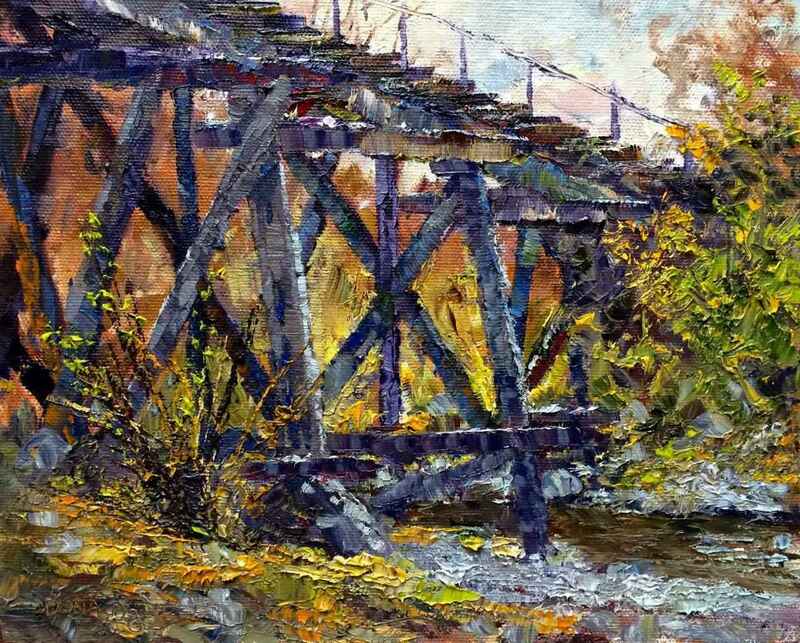 For more information about the Willow Glen Trestle, click here.